To attract and retain top talent we offer highly competitive packages. We also provide an environment where you’ll play a key part in a friendly, diverse team. You’ll enjoy exciting challenges, exposure to different environments, early responsibilities, and opportunities for development and growth. 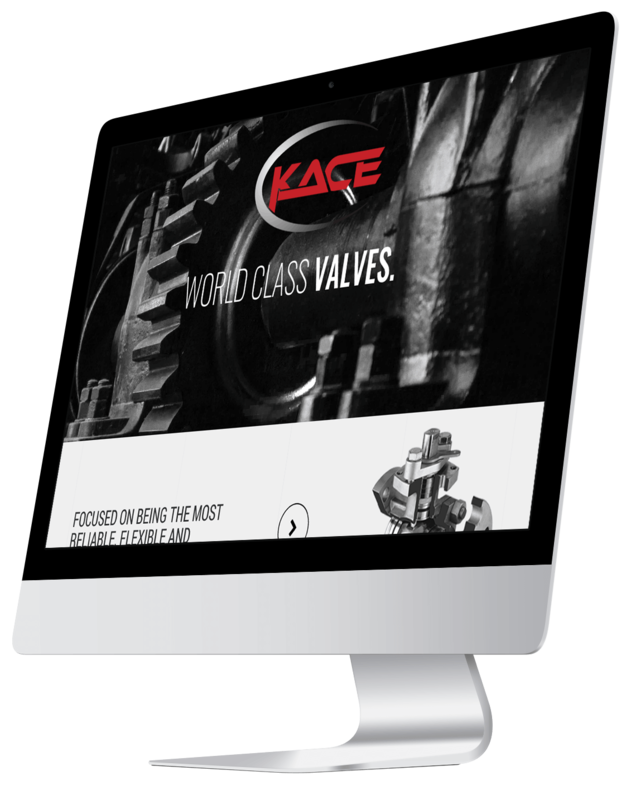 KACE Ball Valves is an equal opportunity employer and makes employment decisions without regard to race, religion, gender, disability or protected veteran status. Click here to learn more. If you are interested in joining our company please click below and fill out the attached PDF.